The Gurugram-headquartered airline, on Monday, had pulled out 32 flights from its network. Shortage of pilots continued to hamper budget carrier IndiGo's operations with the airline cancelling as many as 30 flights Tuesday from across stations and passengers allegedly being forced to buy last minute high fares for its flights, a source said. On the other hand, there was no indication of any probe by the aviation regulator into the cancellation of such a large number of flights by the airline since last Saturday. 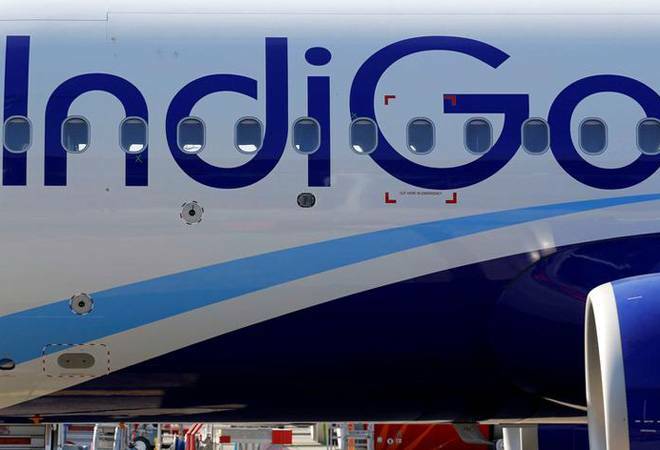 The source also alleged that IndiGo was forcing passengers to either buy last-minute fares or offering them alternate flights with one-stop connectivity with long transit time. "As part of recovering our schedule, the positioning of the crew and aircraft had to be readjusted. As a result, a number of flights were cancelled, it had said without giving any specific number of flights were cancelled.